Roller Shutter Repair Dubai We supply and install all types of commercial and industrial roller security shutters for internal UAE, windows and entrance doors, as well as supplying, installing and maintaining large industrial roller shutter designed for high usage. With over 30 years experience of installing commercial rollers shutters, our customers trust their most valued asset in our products. Each property will have specific requirements from the size of window or door and the type of roller shutters available, therefore we recommend a no obligation site survey first before you decide the type of shutter required. 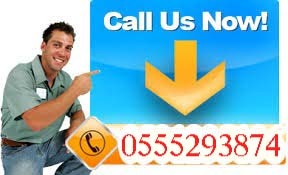 Call our expert team now to arrange a commercial security roller shutter quote – DUBAI, 0555293874. Where required, the shutter curtain can be fitted with a see-through section to allow, for example, vision into shop front windows at night. Our security shutters come in a range of styles, colors and range of opening mechanisms, talk to our team before you decide. Our industrial roller shutters are operated using direct drive, three-phase motors, to enable constant use. Galvanised finish comes as standard with color finishes also available. For commercial use where the roller shutter receives a limited use, a single-phase tube motor is used. Where required, the shutter curtain can be fitted with a see-through section to allow, for example, vision into shop front windows at night. Curtains can be perforated, punched or solid. 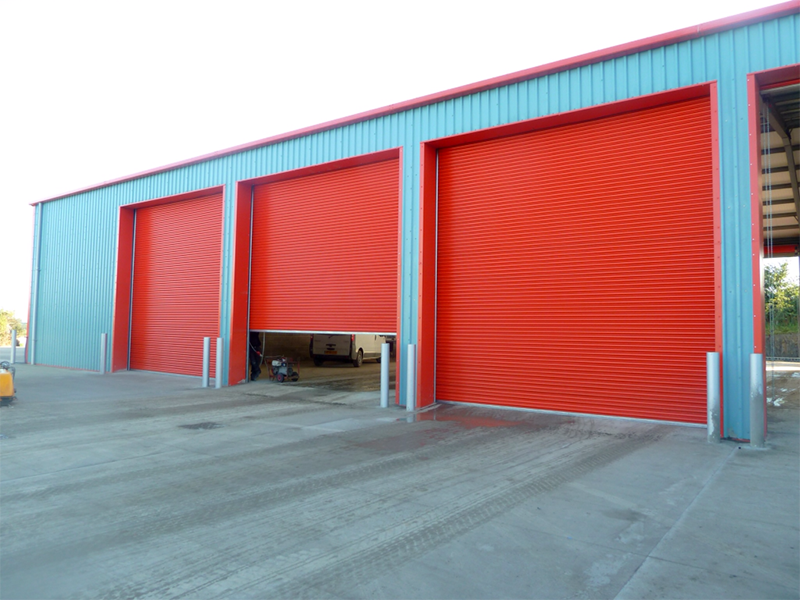 For applications where wind loading is particularly significant, our insulated roller shutter and folding shutter products may be more suitable automatic garage door repair in dubai. The 77 mm scrolled coil roll-formed sections are fully galvanized and are the traditional security shop profile Roller Shutter Repair Dubai. Interlocked for added strength the sections form an effective security barrier with no vision access to the premises being secured. Coupled with the traditional reinforced “L” section bottom rail the solid galvanized steel shutter offers a robust security deterrent Roller Shutter Repair Dubai. Perforated Galvanised Steel offers the same benefits as Solid galvanized shutters, with the addition of visibility. Expensive window displays can be protected and still remain visible allowing window shoppers to browse even out of hours. Perforated shutters with the aid of backlighting offer an excellent balance between security and visibility Roller Shutter Repair Dubai. The perforated sections are 3mm punched holes with a coverage of 10 holes per CM. The profiled end sections are not perforated for added strength and security. It’s strong, has a large amount of open space (up to 40%). This makes the Aluminium roller shutter the preferred choice for many town planners. And it is often used in shop fronts, retail parks, and shopping centers. Virtually unbreakable poly carbonate glazing can be added to further increase security. Our poly carbonate roller shutters offer the best of both worlds; excellent visibility combined with a very high level of security. They are built from patented, high-quality composite poly carbonate links reinforced by aluminum tubes. The shutter derives its strength and flexibility from this construction. With over 80% transparency, the poly carbonate roller shutter curtain gives excellent visibility and the transparent links are UV stabilized, so they do not discolor. The curtain is easy to clean and maintain and is chlorine and sea salt- resistant. Our modern looking, versatile grilles, manufactured in aluminum, steel, or stainless steel, suitable for a range of different applications. On shop fronts, they are ideally placed behind glass to form a strong barrier. Many town planning departments prefer this arrangement over a solid shutter fitted on the outside of a building. Internally-fitted is the recommended arrangement in high-risk areas. A large area of open space between the links gives a very high level of visibility, allowing goods on display to be seen Roller Shutter Repair Dubai. The same sense of openness makes the roller grille popular choice on reception counters, bar, and serveries. Its fine lines give it an elegant look, which blends in well with many contemporary interiors. Standard finishes are anodized natural, polished stainless steel, and a range of powder coat paint colors. movers in dubai.